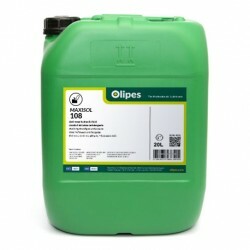 Cutting Fluids There are 16 products. Maxisol EP is an emulsifiable cutting fluid for high severity machining of ferrous materials and aluminium alloys. Stabillo Cut 2 EP SW is a universal machining fluid, biobalanced and high performance. 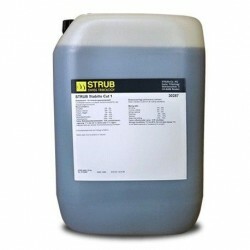 Stabillo Cut AF EP is a high-tech biobalanced soluble refrigerant, specially for high-performance machining operations. 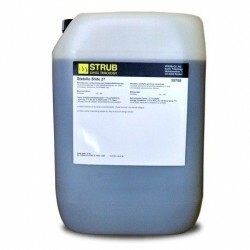 Stabillo Cut Extreme is a water-soluble (microemulsion), nanotechnological, low-consumption, high-performance universal coolant. 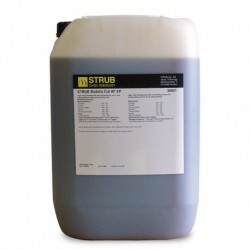 Stabillo Cut Extreme EP is an emulsifiable, nanotechnological cutting fluid, universal in application and with excellent EP properties. 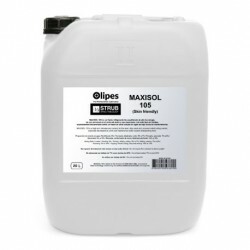 Maxisol 105 is a emulsifiable/soluble, biobalanced, advanced technology cutting fluid, especially designed for multi-metal machining operations where a universal cutting fluid that is cheap to maintain is required that has a low environmental impact. 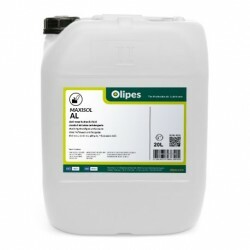 Maxisol Al is a cutting oil specially formulated to work with aluminium and its alloys. Stabilo Cool TM 8 SW is a biobalanced, water-soluble coolant for machining operations, including lathing, grinding and grinding-polishing operations. 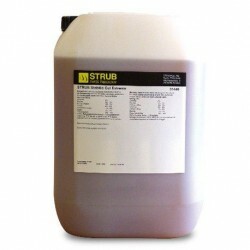 Stabillo Cut 1 SW is a high-tech biobalanced soluble coolant, specially for high-performance machining operations. 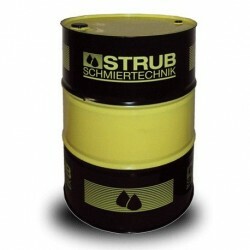 Stabillo Grind 11 is a biostatic fluid designed for grinding operations, specially in NdFeB type magnetic alloys. Stabillo Grind 27 EP bistatic fluid for grinding operations. 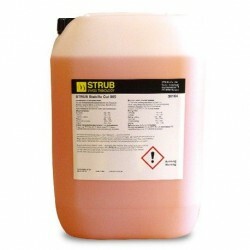 Stabilo Slide 50 Co is a fully synthetic and biostatic hard metal grinding fluid.